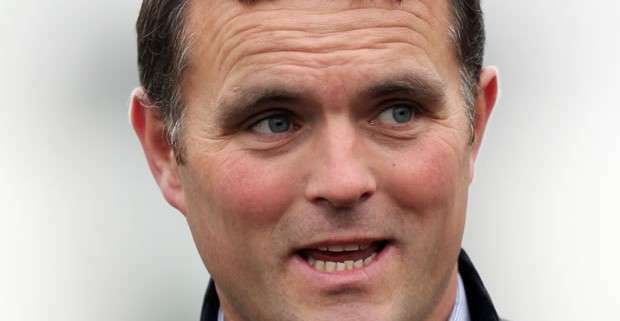 Evan Williams has one of the best Grand National records of any trainer, enviable in fact when you consider that he's managed to get one of his horses home in the Top 5 for five consecutive years. Originally hoping to have Cappa Bleu try his luck again this year, he had to withdraw him earlier in the proceedings and while it remained doubtful that he would even get a runner into the starting line-up this year, a large number of withdrawals has meant that he will indeed go into the race saddling One In A Milan. The nine-year-old bay gelding has just six chase starts under his belt and from those has won only one while placing a further three times. 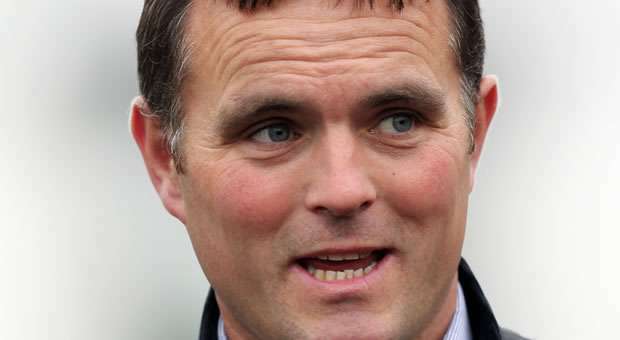 Although odds on him winning or even contending may seem remote according to trainer Williams, he is not to be dismissed and could cause quite a stir on the day. 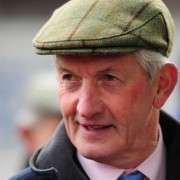 In a very refreshing interview recently, Williams said of One In A Milan: “His runs apart from the Nationals are shambolic, and he is the biggest, laziest horse you will ever meet in your life. “The training has been completely different to the likes of State of Play and Cappa Bleu. 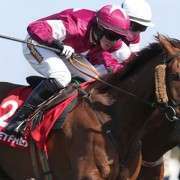 “He's had two runs over hurdles in the last six weeks, just to sharpen him up and get him focused on the the fact that this is going to be fast and furious. 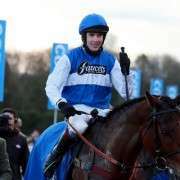 “He had a long break after the Welsh national and I needed to give him a couple of runs just to blow the cobwebs off. 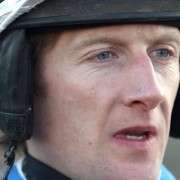 Fourth in the Welsh National suggests he can definite stay the course but his best results have all come on heavier ground so whether or not Williams has got him prepared enough remains to be seen. 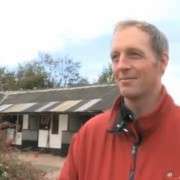 Result: One In A Milan was going well until he fell at Bechers Brook at the second circuit putting both himself and jockey Adam Wedge out of the race in 2014.